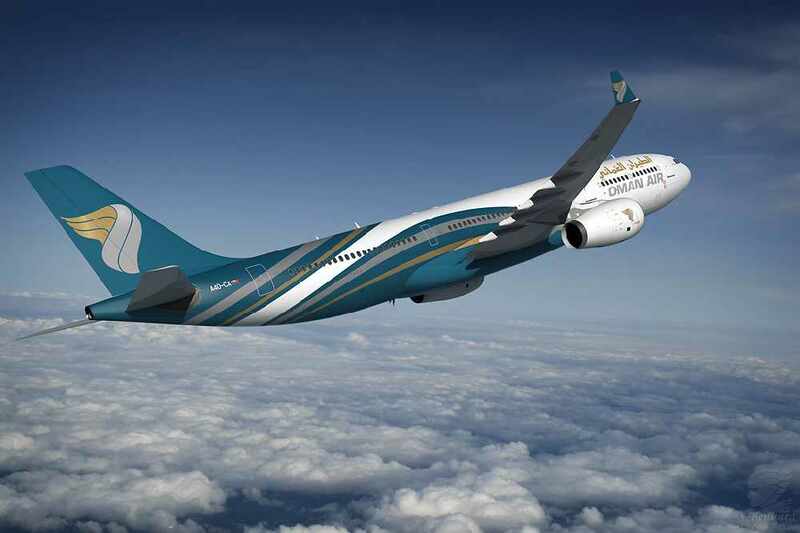 Oman Air will soon be flying to Manchester Daily! 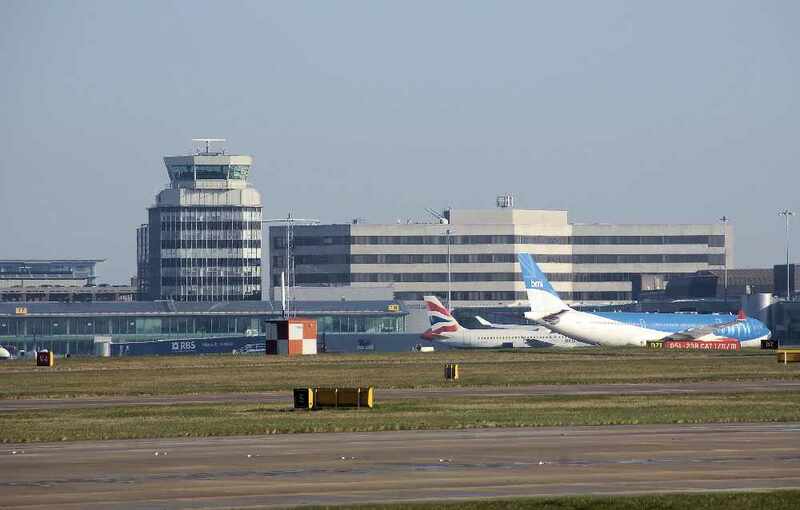 From May 1st, Oman's national carrier, Oman Air will begin to fly to Manchester, UK, direct and daily from Muscat International Airport. The first flight will take place on May 1st, leaving MCT at 2 pm, and arrive in Manchester's Terminal 3 at 7:05 pm. 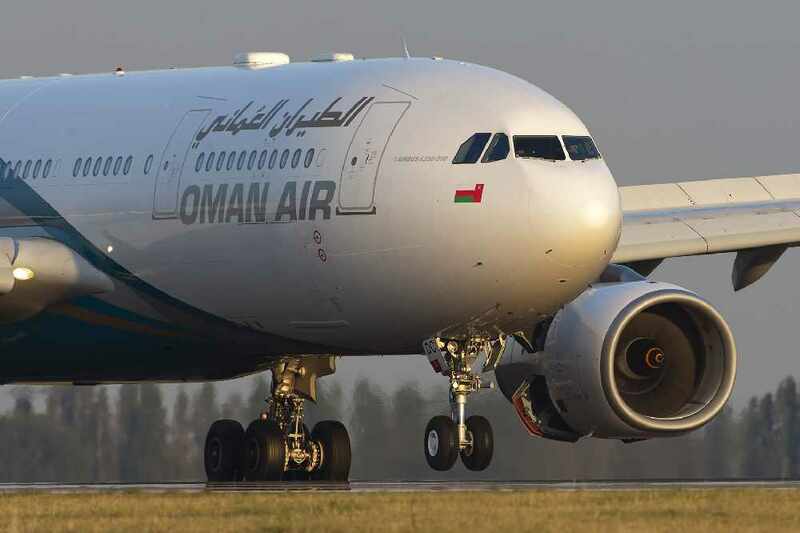 This is the first of many changes Oman Air will be going through in the next few years, in a bid to expand its network and ensure international connectivity. The new flights being added to the fleet comes after Oman Air bought a brand new Boeing 737-800 to celebrate Oman's 46th National Day, bringing their entire fleet up to 46 passenger jets.